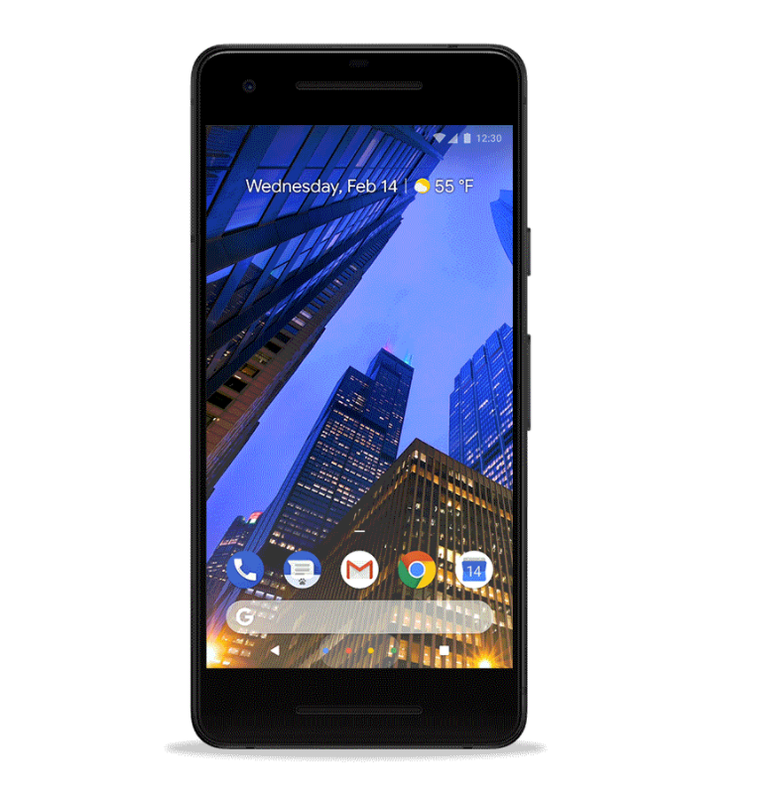 Google has been unifying and rebranding a number their services lately in an attempt to make things easier for the consumer. 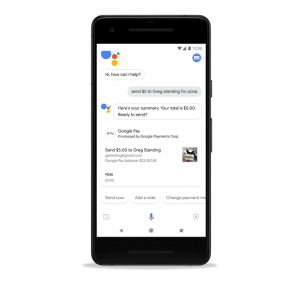 The two services that Google has recently rebranded include Google Pay and Wear OS. 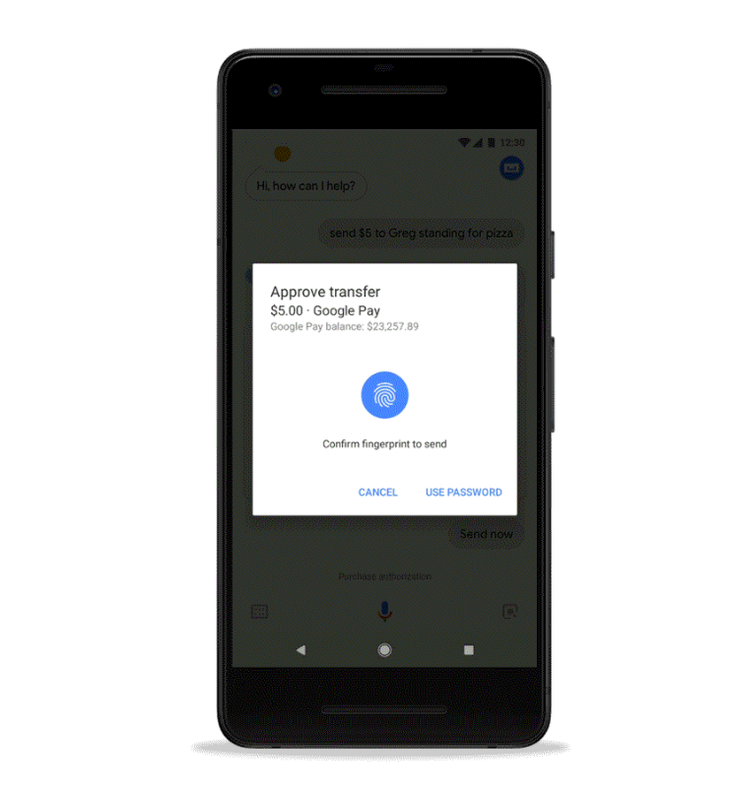 With these new changes, we’re also seeing other parts under the Google umbrella starting to integrate in a more meaningful way. 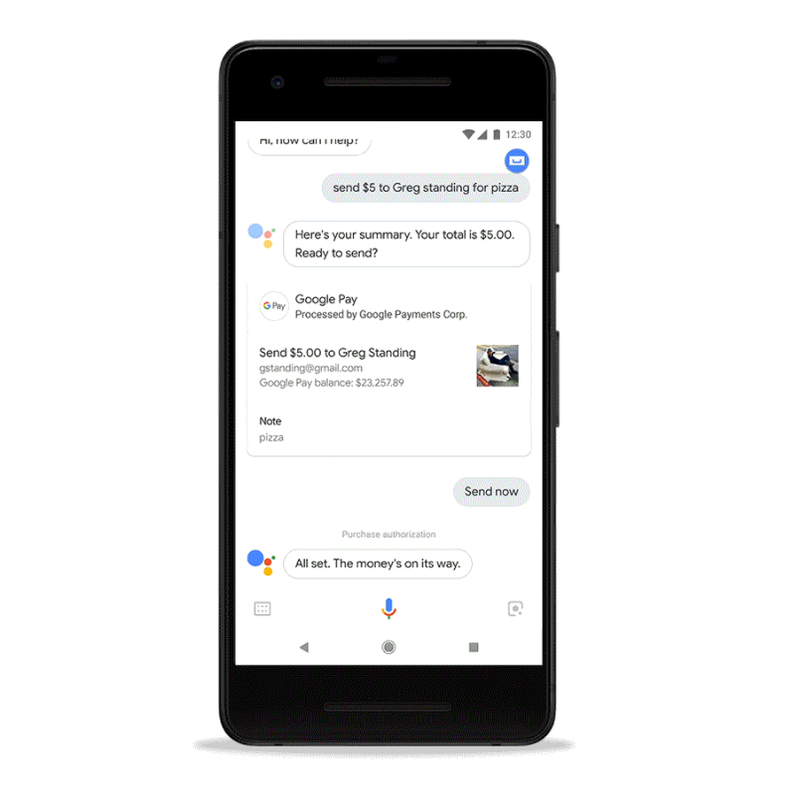 The latest here is the integration of Google Pay into Google Assistant, which now allows you to send money to your friends using only your voice. The biggest restructuring that Google did recently was with the introduction of Google Pay. Before this, the company had been tinkering with various payment services such as Android Pay, Google Wallet, and Pay with Google. Android Pay had the Android branding attached to it so it opened up some confusion as to where it could be used. Google Wallet was limited as it was only used to send or receive money between people. While the Pay with Google project did look convenient, it was limited to purchasing goods and services from websites that had partnered with the company. 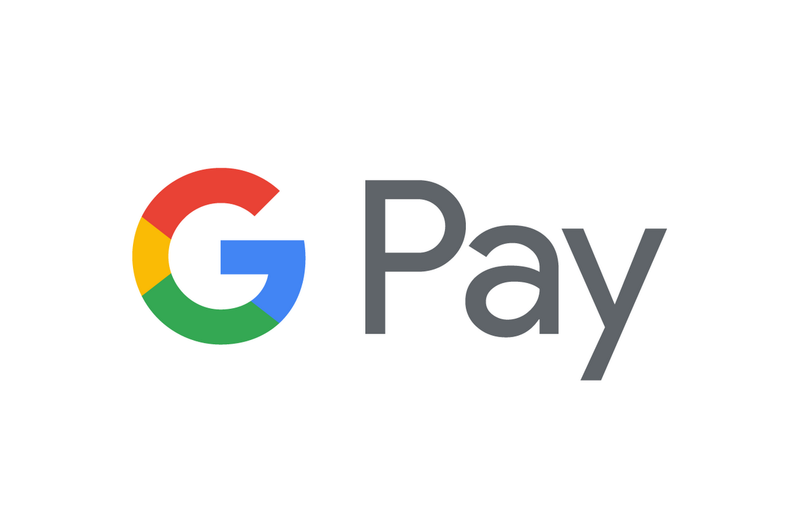 Since then, Google Pay has been launched on Wear OS in Canada, Spain and Australia with the company planning to continue this expansion in the near future. 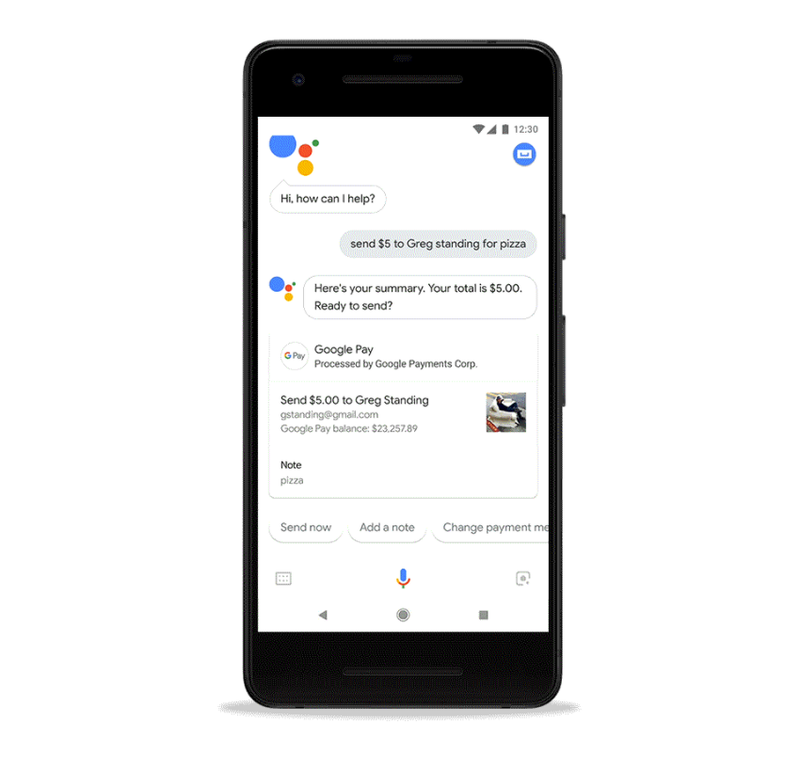 Bringing Google Pay to other services from Google continues with today’s announcement of integration into Google Assistant. 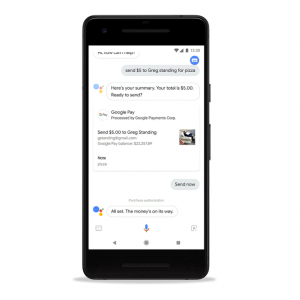 Google Assistant is available on both Android and iOS, so as long as you have an account with Google Pay you can issue a single voice command like “Hey Google, send Jane $15 for lunch today” to send some money to a friend.